The first step in processing canola and rapeseed is to properly preparethe seed for oil removal. This step typically involves using magnets to remove metal and screening to remove impurities that can interfere with the process. Next, the seed is heated to condition the seed prior to mechanical rollers. 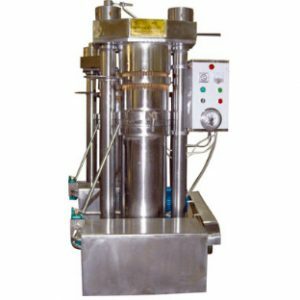 The mechanical rollers are used to make thin flakes and rupture the cells containing the oil. Finally, the seed is heated again and dried prior to mechanical pressing. 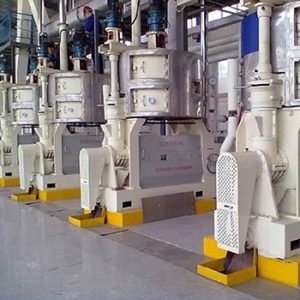 Mechanical pressing removes approximately half to three quarters of the oil prior to solvent extraction. 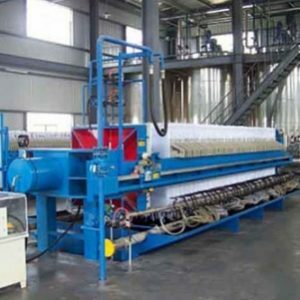 The seed is mechanically pressed (pre-pressed) to extract approximately half to three quarters of the available oil so that the solvent extraction can be run more efficiently. This is typical for seeds containing more than 20% oil. 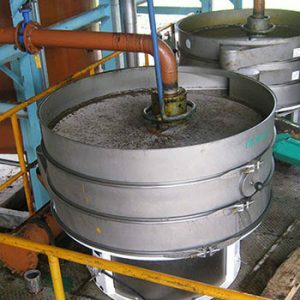 The solvent extraction process uses hexane or other solvents to wash the canola or rapeseed oil from the prepared flakes. 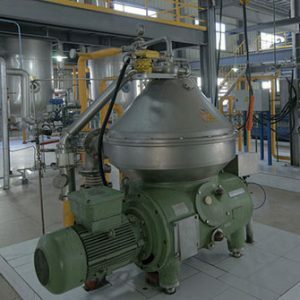 The design of the equipment varies so that Crown can optimize the amount of solvent and bed depth needed to efficiently wash the flakes, the contact time of the solvent and flakes, and the power and utilities needed to run the equipment. Canola and rapeseed are processed with the Model III Extractor. Once the oil has been removed by the solvent, the solvent must be removed from both the flakes and the canola or rapeseed oil. For the flakes, heat and steam are used to strip and recover the residual solvent. 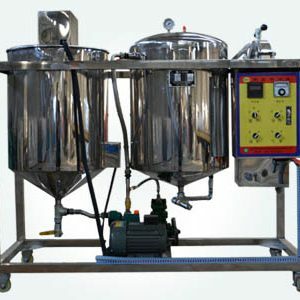 For the canola or rapeseed oil, a distillation system is used to recover the solvent. The desolventized flakes are now a product and ready for sale as a good source of protein. The canola or rapeseed oil can be further refined from a crude product to an edible product. Extracted and desolventized canola oil must be further processed to make an edible product. Edible oils are refined to improve the flavor, odor, color and stability using processes that degum, neutralize, bleach and deodorize the oil. These refining processes remove contaminants such as phosphatides, free fatty acids and pro-oxidants. 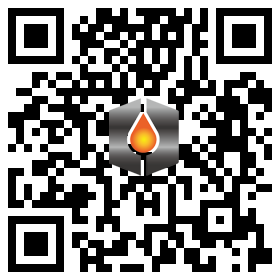 Biodiesel is a renewable fuel derived from fats and oils. Although any source of fat can be used, partially refined canola or rapeseed oil plays a major part in this industry. There is a significant number of oleochemicals made from the byproducts of canola or rapeseed oil processing. 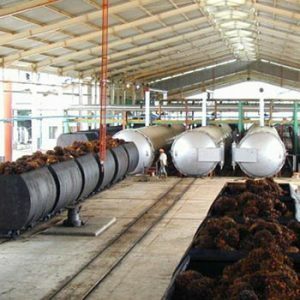 Whether it’s glycerin from a biodiesel plant or fatty acids from a fat hydrolysis plant, Crown offers many different processes to add value to these fat byproducts. What Are the Pros and Cons of Using Olive Oil for Dry Skin? 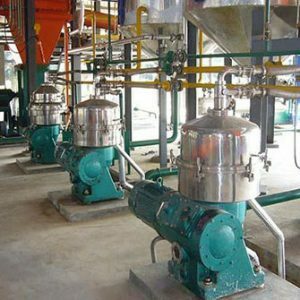 What is the difference between rice bran oil pre-press and leaching?